I love my dogs to death but somedays they can be super finicky with their food. Sometimes I have to spend several minutes waiting for them to even start eating. I'm a busy girl and I have plenty of things to do so I'd rather figure out a way to speed up the process....and I did! With Dollar General Alpo Products like New Alpo Meal Helpers! This product is awesome because it adds taste and excitement to a dog's dry food and since it's not wet it's less messy. Each serving is in a 4 oz pouch. My dogs got so excited when I added this to their meals and they would gobble their food down with their tails wagging. You could tell they enjoyed the taste, too! 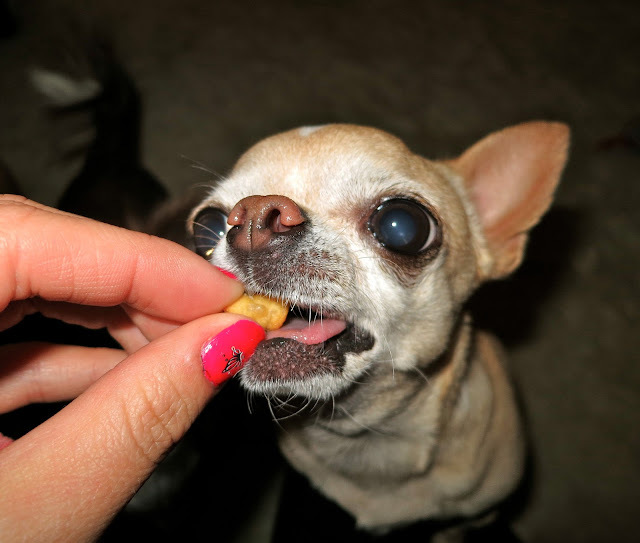 It's so much easier for my daily routine when I know that meal time will be quick and enjoyable for all four of my chihuahuas as well as myself. The size of these pieces are perfect for my babies tiny mouths, too! And did you know that you guys can share a photo on Instagram of YOUR pooch enjoying this new product and challenge/tag your friends to submit one as well using the hashtag #AlpoMealHelpers. The photo with the most shares will win an Alpo prize pack with a coupon for a free Alpo Meal Helper and Alpo Biscuits PLUS a $100 Dollar General Gift Card. How exciting is that!? 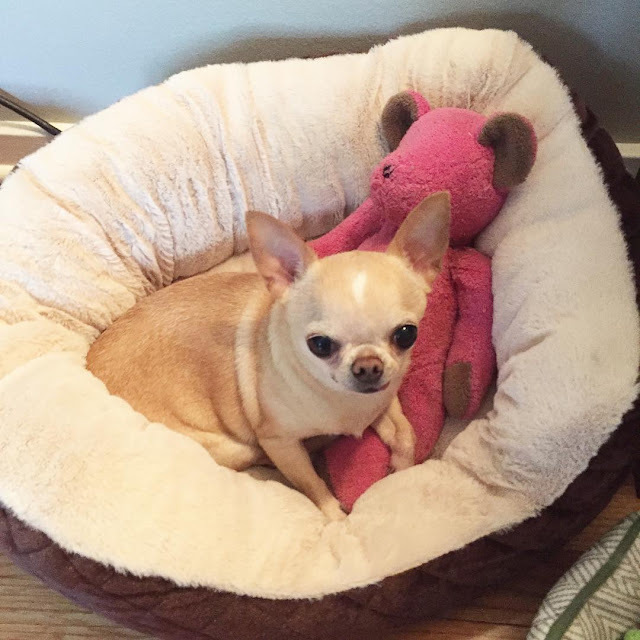 So not only can you make meal time more enjoyable for your dog, but you can post about it on social media and encourage your friends to do the same, and you could end up winning some cool prizes!